The SFFaudio Podcast #225 – The Iron Heel by Jack London, read by Matt Soar. This UNABRIDGED AUDIOBOOK (8 Hours 9 Minutes) comes to us courtesy of LibriVox.org. 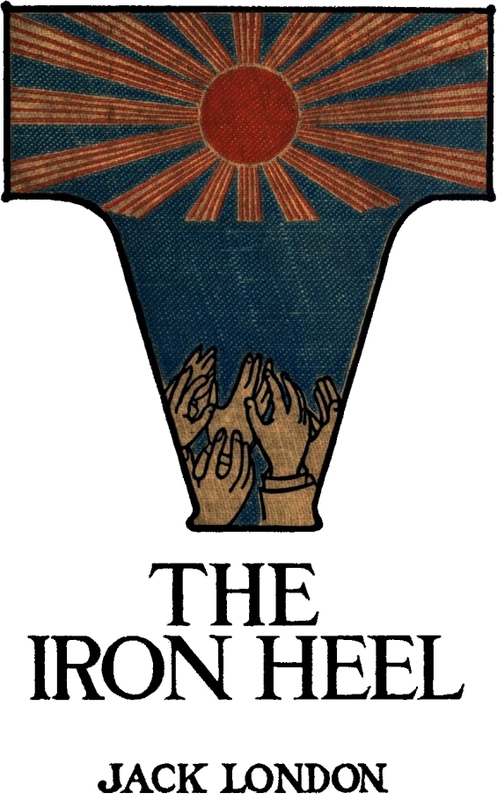 The Iron Heel was first published in 1907.